The purpose of the Box Elder Virtual Women’s Business Center is to provide women business owners and aspiring entrepreneurs resources and training they need grow their businesses or start new ones. In order to make the Build Your Dream Company online training more accessible to women throughout the state of Utah, the Women’s Business Center has partnered with the Governor’s Office of Economic Development to provide a limited number of scholarships for Utah women. This allows us to offer the 15-module training program ($300 value) for FREE! Scholarships are available on a first come, first serve basis so sign up today! If you have any questions, please contact Malissa at outreach@wbcutah.com. Additional trainings on a variety of topics are available at the WBCUtah Training Portal. 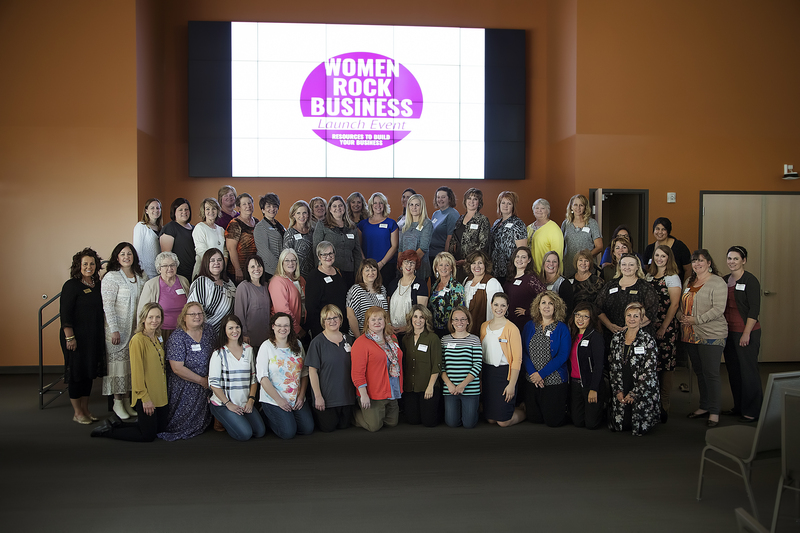 The Women’s Business Center is a 501 (c)(3) nonprofit division of the Salt Lake Chamber, and is funded in part through a cooperative agreement with the U.S. Small Business Administration.